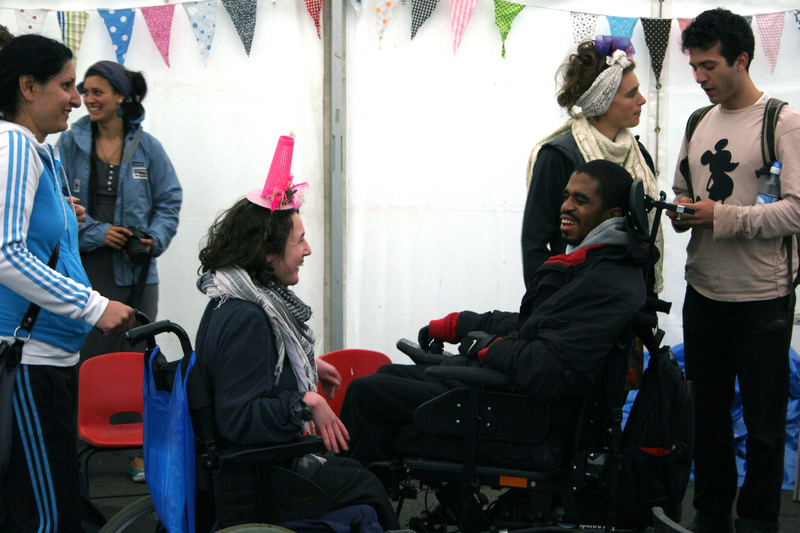 Access Events puts on inclusive community festivals around the UK that are creative, innovative and accessible to all. 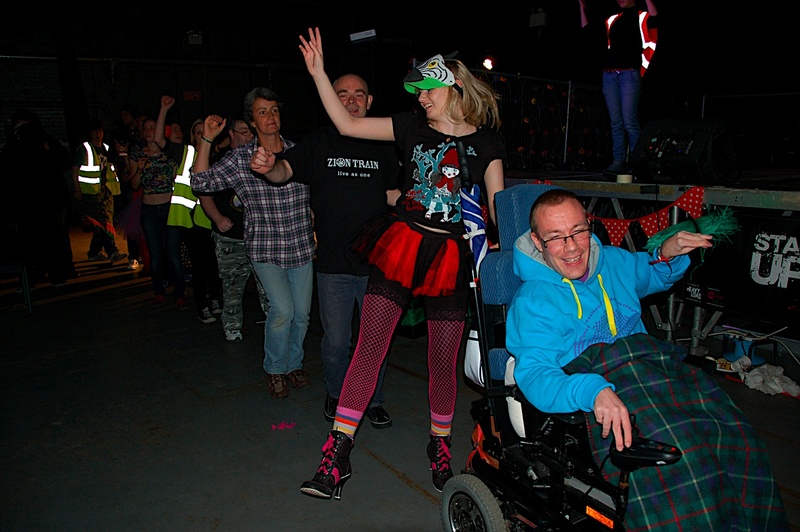 Our festivals are realised by an extended team of disabled and non-disabled volunteers, drawn from the communities in which we work, who run workshops and activities, perform on stage and work as stewards. 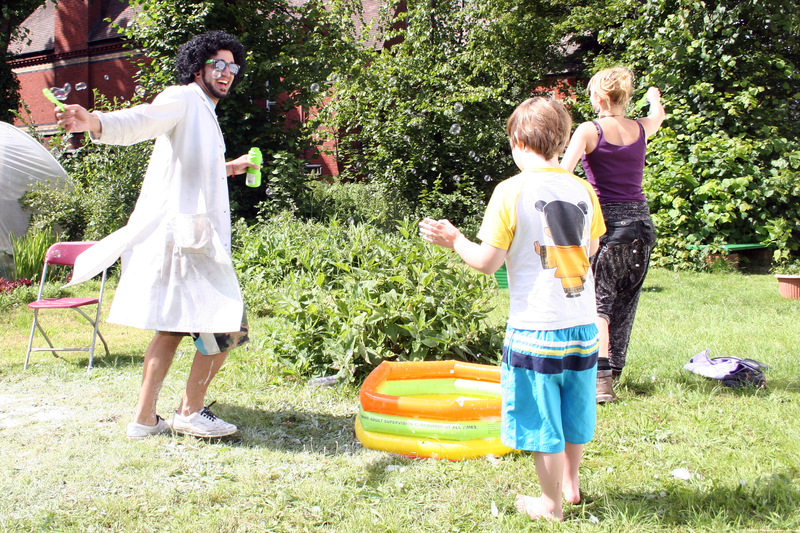 Each festival is a collaborative project that draws upon, showcases and celebrates the skills and talents of everyone involved. 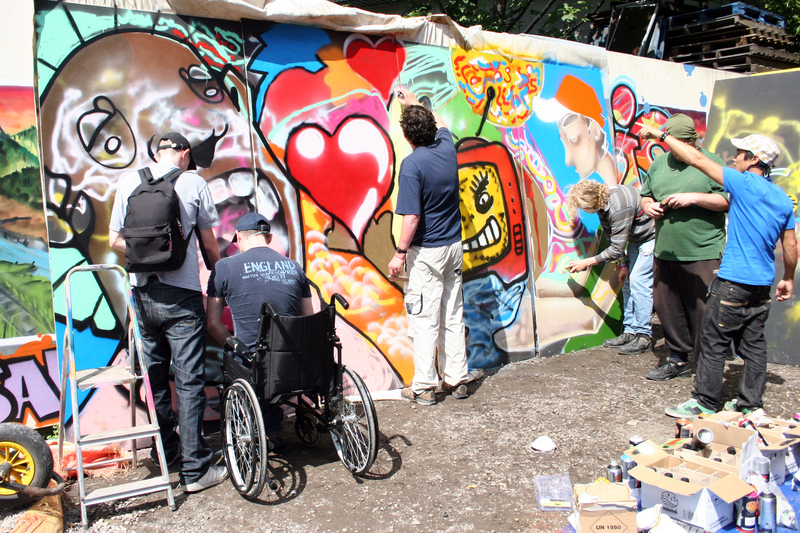 Access Events also runs side projects that use art and creativity to promote inclusion and increase disability awareness, such as the Sensory Yurt. 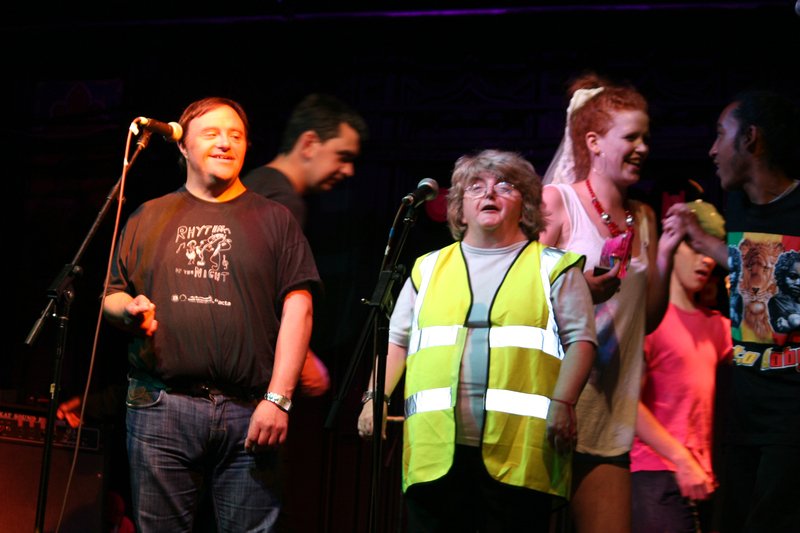 We try to help people to come to our festivals if they need it. We can book transport and accommodation and can sometimes pay for it. 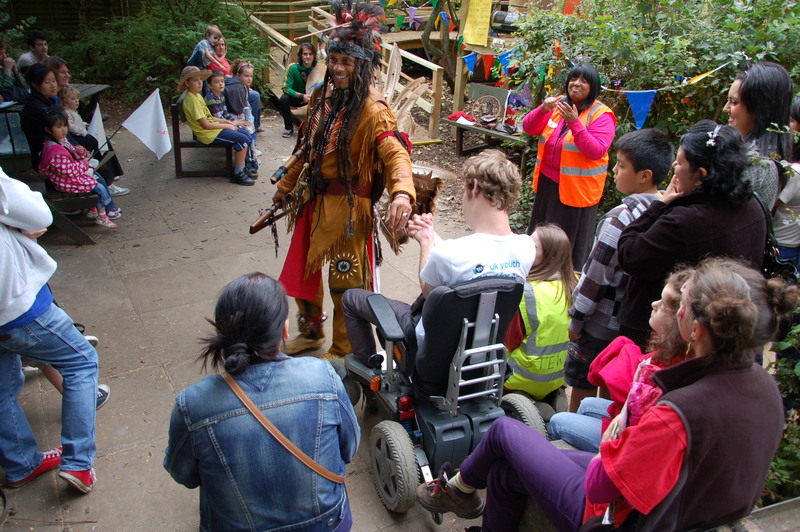 We’re always on hand to answer any questions before, during and after our festivals.